Note: if you’re planning on playing multiple songs, it’s best to combine them into one file first. You can find out how to do so here. Decide whether you want the music to automatically start when the presentation starts (“Play in Background” button), or based on your click (“No Style”). If you choose “No Style,” the music (or other sound file) will play when you click the audio button. Choose your toppings: you can select fade-in or fade-out durations, choose the volume level for it, and decide whether it should loop when it finishes. 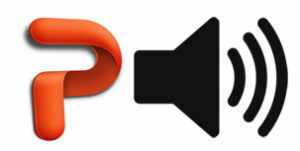 If you have Office 2007 or newer, you can share the presentation with the music in place. If you have an older version of Office, see here. Tidal Music Streaming Service: What is it? But the Tidal platform and music streaming service is actually very similar to Spotify, Apple Music, etc – millions of tracks and albums that you can listen to at any time as well as playlists, radio, and more – and they now have millions of subscribers to show for it. What Makes Tidal music streaming Different? There are a few main things that set the Tidal music streaming experience apart. First, exclusive content. Artists that have released albums exclusively through Tidal include Kanye, Jay Z, Beyonce, and many more. So they’re getting some very popular, huge artists and music that you can’t stream on any other service. Typically it’s only their new albums that are exclusive to Tidal (and often only temporarily), but there are exceptions: Jay Z has removed older albums like the classic Reasonable Doubt from Spotify. 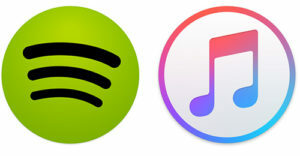 However, if you’re not a fan of this small (albeit enormously popular) handful of musicians, the exclusivity won’t really affect you – the majority of new albums come out on all of the streaming services, not just Tidal. One of the other unique Tidal perks is exclusive video content. For example, Lemonade, the visual album by Beyonce was released exclusively on Tidal (with just 24 hours on HBO Go). 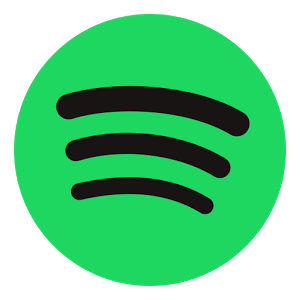 Though other services may not have as much exclusive video content, Spotify and other competitors are starting to move towards incorporating video. Another aspect of Tidal that sets it apart (albeit one that doesn’t affect the user experience): Tidal pays a higher rate per song to the artist – at least 3x more than Spotify, even by conservative estimates. Ironically, this has become one of the reason that some people avoid Tidal, as the artists promoting it were worth hundreds of millions and came across to some as greedy for pleading for more money from streaming services. Tidal subscriptions cost either $9.99/month or $19.99 a month, depending on whether you want the HiFi version (“Lossless” High Fidelity sound quality). Interested in trying it out? You can sign up for Tidal or start a free trial here. Author WesPosted on May 2, 2016 May 2, 2016 Categories Q & ALeave a comment on Tidal Music Streaming Service: What is it? 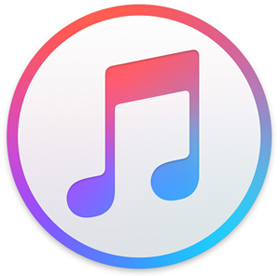 iTunes Music Subscription Service: How Does it Work? If you do get charged and want a refund, you can try contacting Apple. They have sometimes given refunds, but it’s not guaranteed. What Do You Get with a Paid iTunes Music Account? 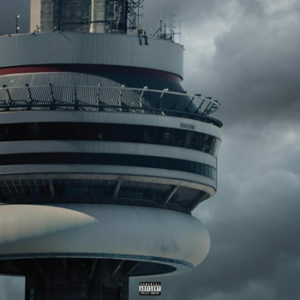 With a paid account, you can listen to anything in the Apple Music Library at any time (including offline if you download it), as well as Beats 1 radio station where they have quite a few exclusive big names — Drake just premiered his new album “Views From the 6” on Beats 1. 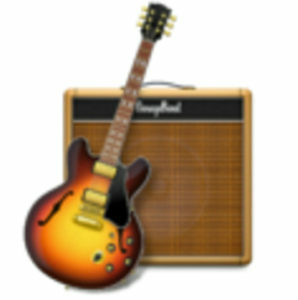 You also get “expert music suggestions” as Apple says, but don’t expect Trent Reznor and Jimmy Iovine to take you out to dinner. Get it (or the free trial) from the Apple site or Play Store (if you have an Android). After the first three months, it’s $9.99 per person or $14.99 for a family plan. You can also get it on Apple Watch, TV, or CarPlay. 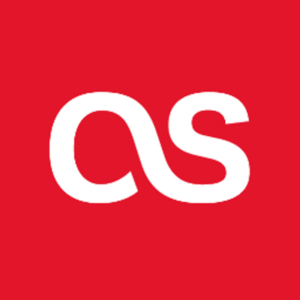 Author WesPosted on April 29, 2016 May 1, 2016 Categories Q & ALeave a comment on iTunes Music Subscription Service: How Does it Work? Author WesPosted on April 26, 2016 April 30, 2016 Categories Q & ATags Spotify1 Comment on What Does Spotify Premium Do? Author WesPosted on April 24, 2016 April 30, 2016 Categories Q & ALeave a comment on What is Scrobbling? First of all, what a well-designed show. Starting promptly at 7:30, openers The Japanese House and Wolf Alice, who evoked a similar feeling but carved their own names in stone, captivating even the saltiest show veteran. Dazzling lights from all angles – yet, for the most part, using delicious, design-based ways of displaying light instead of the usual blaring strobe-lights that are all fluff and no real guts. Each of the opening bands sticking to exactly 30 minutes. The 1975 playing for an hour and a half. Outfits on point, beautiful venue, ending by 10:45 (why do so many bands — or show-goers, do any actually prefer this? — want to play until 1:30am?) … they got the details down. It really is phenomenal how many catchy songs this band has written with their first two albums alone, and they delivered the feelings live. A big progression from even just a few years ago when they played the Fillmore in San Francisco. 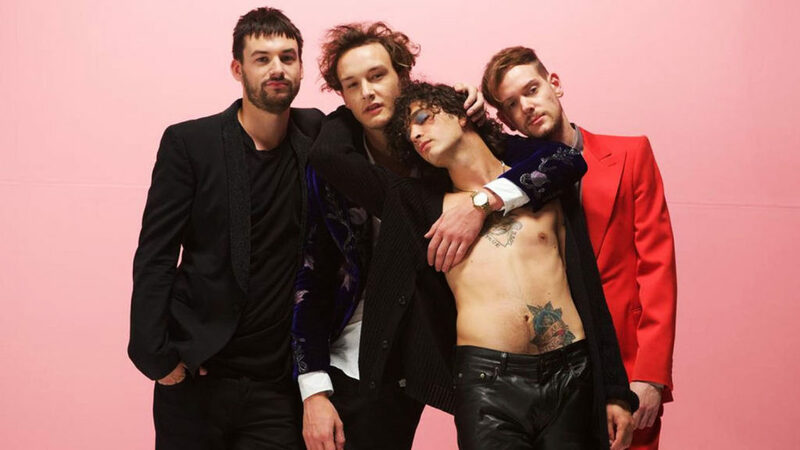 Despite not always knowing how to handle drugs or romance, The 1975 take their band seriously and it shows.